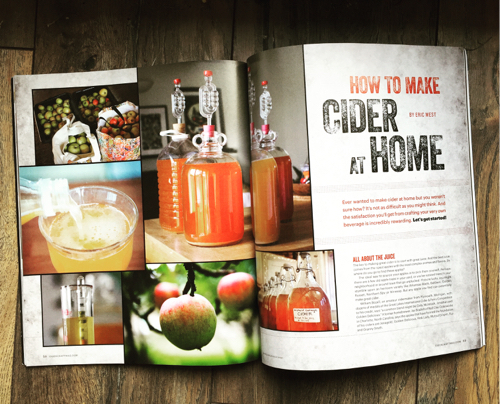 I am delighted to have my photography featured in Issue 4 of Cidercraft Magazine in an article that’s all about a topic near and dear to my heart: making cider at home! 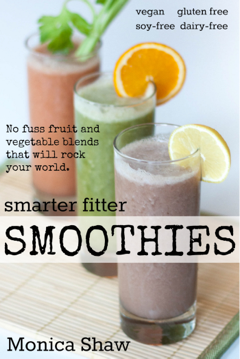 It’s a great magazine devoted to a delicious drink and a wonderful craft. If you like cider and are interested in home brewing, then be sure to check out the original source of the images my own write-up about making cider at home.